MediaCloud Networks is niche market internet, telecommunication and cloud services provider that was established to meet the demanding needs of the Film, Television & Media industries, with experts who have worked cross functionally within the Film, Television, Media and telecommunication industries at all levels. It is based in Johannesburg and Cape Town. 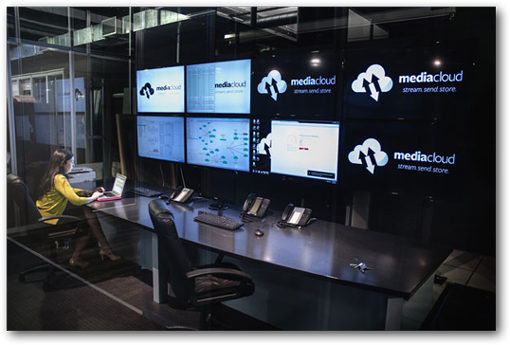 MediaCloud needed a powerful system to control its daily content management. The company was also looking for tool to distribute long form and promo content into broadcasters and audiovisual companies, manage the media on the media asset management system (MAM) and archive each asset. VSN’s MAM (and BPM modules) have advanced functionality that allow for the safe movement of content in a cloud environment. It also integrates VSN’s transfer acceleration protocol, UMP, which makes reaching rates of up to 96% of the link speed possible, 20 times faster than FTP, even in networks with high latency and packet loss. In addition to this, it adds guarantees file integrity and adds advanced encryption (AES-256), providing total security during transfer. The South African company is currently providing connectivity and services to its customers for a number of big film and television productions in Cape Town with its partners Searle Street Post Production, Refinery and the Worx. Both long form and promo content from a number of suppliers is now being delivered to Multichoice’s DSTV distribution platform. 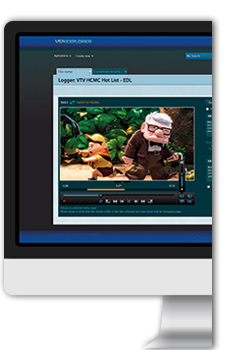 The Big Brother Africa content produced at Red Pepper by Endemol is a good example of how Producers and Broadcasters may collaborate with more efficient workflows over the cloud thanks to VSN technology. “We are very excited with the progress we have seen so far. The MAM has proved an invaluable addition to our infrastructure and we will be moving forward with our plans to further the implementation of VSN services and products for our customers in the coming months”, declares Marc Eckstein, MD for MediaCloud.